If you will not read this article then you might guess that this is the article for the people that like to read the thrilling and suspense and horror story. But it is not because here in this article we will be talking about the facial that is vampire facial but not about the vampires. The name that is given to this facial that is vampire because it is related to the blood. This facial is getting popular after it has been used by the famous model and actress Kim Kardashian had one done on her show. The procedure that is for using this facial is take two teaspoons of the patient’s blood that is drawn from the arm and put into this device called a centrifuge, where components of the sample are separated and in this device platelet rich plasma is separated from red and white blood cells. These platelets are the main for the growth factors that stimulate collagen growth, as well as to increase circulation in the face. After the platelets have been separated then they have to make their way into your face. All the other facials are the facials that are very much used for scrubbing and are the massage that is required but here in this facial treatment done by injecting these platelets into your skin with acupuncture-sized needles. If you or any other people that is afraid of injecting then their skin can be numbed before injecting. Doing this will not give the pain to the person that will have this treatment. The name that is given vampires because the blood is involved in this treatment and it is fact that vampires love blood. There are lot many people that have already taken this treatment and they are having very beautiful, neat and clean face. The facial is very effective and those people that have taken this procedure are very much satisfied. They take the blood platelets from the blood which is a natural source of growth factors in itself. These platelets are extracted from the blood and processed as dermal filler. This mixture is injected into all areas of the face where there are lines. The injection is than instantly fill out of the skin which helps to removes the wrinkles and lines. As per the movies and the books vampires never age. So if you also want to look 10 years younger than your age than you should consider a vampire facial. 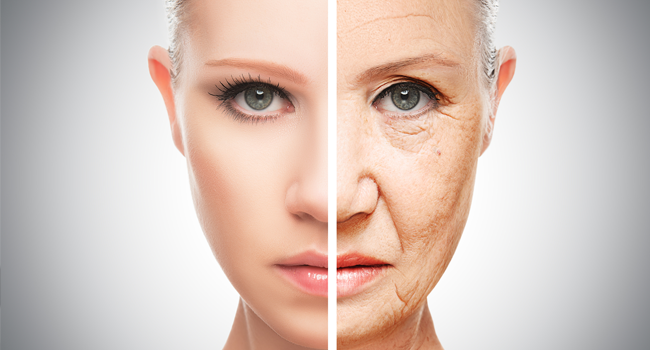 It is a kind of facial which helps you to look 10 years younger than your age. Yes it’s absolutely true; you can also feel the difference in your skin with a facial only. There is much misconception regarding this facial also. Some people think that it involves a surgical treatment which helps to life the face. But the vampire facial treatment is non surgical and it is done using the own blood of a patient. This blood is removed from the arm with a help of a syringe.